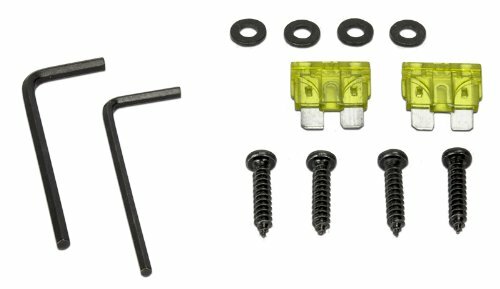 Get the bass your car audio deserves with this VM Audio Bass Package. 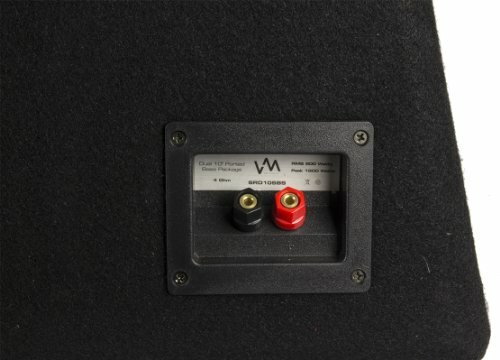 This 2000 Watt (MAX) Bass Package comes complete with a box, sub and amp and has an RMS rating of 1000 Watts. 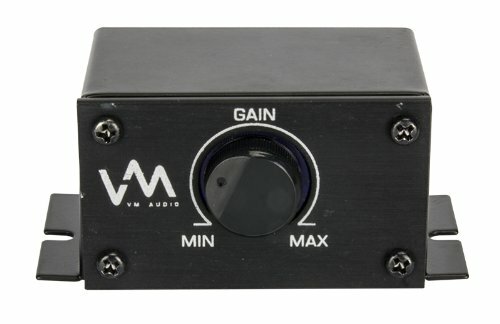 Its amplifier offers extreme low noise and distortion, an efficient DC-to-DC PWM MOSFET power supply, a dedicated soft turn-on circuit and a mountable remote bass control knob. 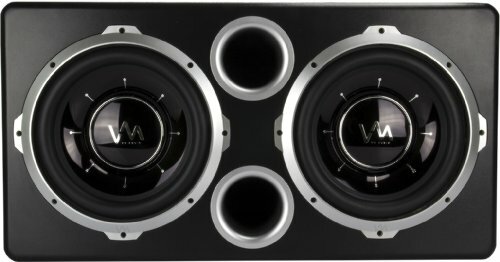 This VM Audio Bass Package's subwoofer offers 12" of high performance bass. Its harsh weather resistant wide rubber surround makes it tough, and it offers an aerodynamic, direct voice coil surface cooling system. 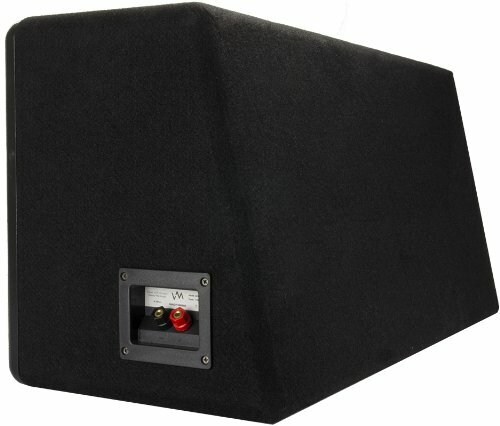 This VM Audio Bass Package's enclosure has super high density fiberwood enclosure panels, a 45-degree angle super strength miter joint construction and a low noise dual-port vented enclosure design.